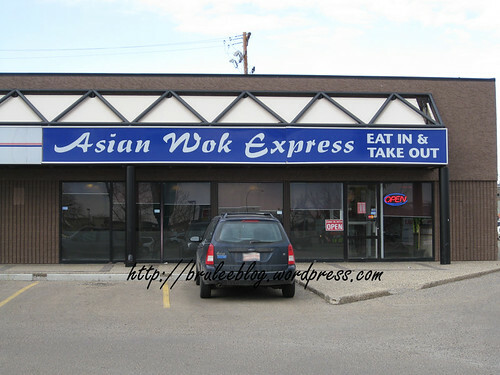 The Asian Wok Express, located inside a strip mall right next to St. Albert Road, is one such place. A friend and I stopped in there to have a quick meal and I was interested to see that a constant flow of people – mostly doing take out – kept the kitchen staff busy. Service was very attentive and friendly. My friend was craving some fried food, so an order of spring rolls was on the list, as well as a bowl of hot and sour soup. 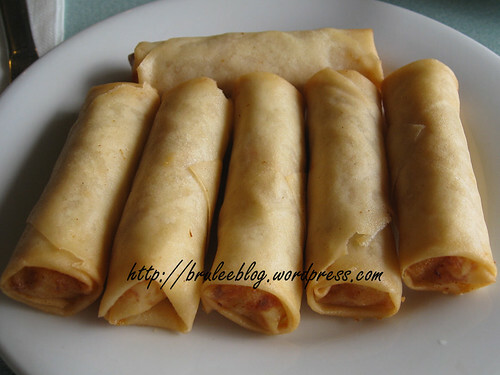 The spring rolls were fried just right and tasted fine, but wasn’t anything special. The hot and soup soup serving was quite large, and probably could have fed two people. It was nicely spiced but the texture was a little too thick and gloopy for my taste. I had satay-flavoured Shanghai noodles. The flavour was great with a hint of heat, and there were plenty of chicken pieces that also held the flavour well. My one criticism was the amount of vegetables in the dish as the ones you can see in the photo plus a few more pieces were probably all I got on the plate. 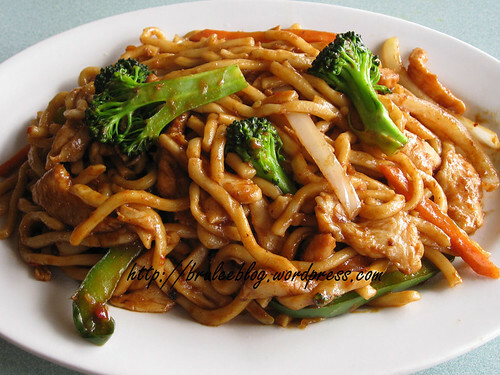 A dish with so many noodles need more vegetables than that. So all in all, the food was relatively decent. Would I make an effort to go back? Probably not, but if I was in the neighbourhood and wanting Chestern I would not hesitate to stop here. Your friends didn’t invent the term Chestern. Chestern food is Sinofied Western food, not Westernized Chinese food. 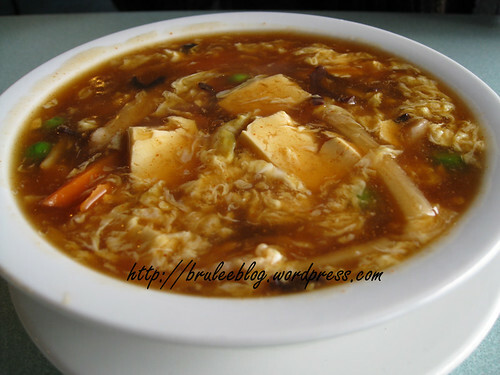 Chestern food is widely available in China and the term has been around for years. Haha I will have to tell them that they are not very original and that they got the term wrong.